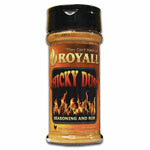 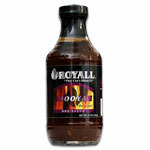 Royall Garden Of Eatin' Vegetable Seasoning and Rub adds a new flavorful dimension to all of your BBQ cookouts. 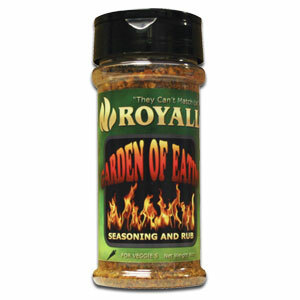 Add a new flavorful dimension to your next vegetable cookout with our Royall Garden Of Eatin' Seasoning and Rub. This savory combination of spices complements each other and enhances the flavor of all your vegetables! 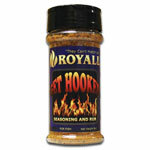 • "Wake Up Those Veggies!"